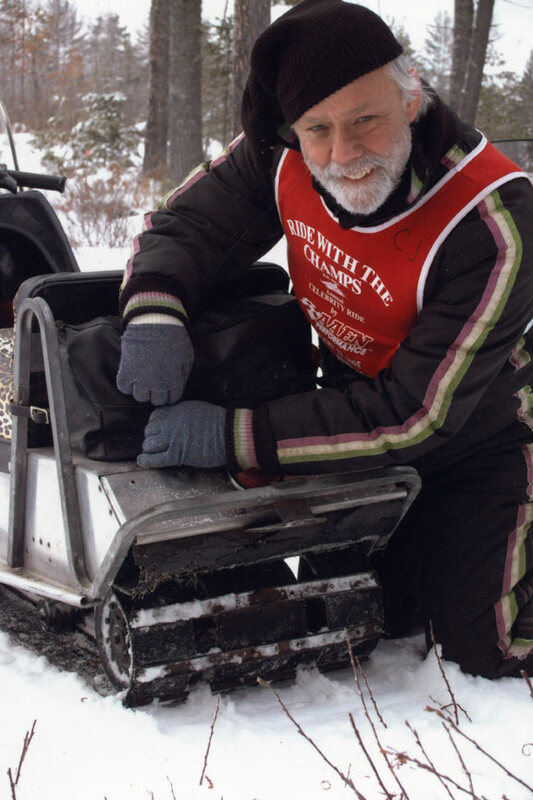 Gerard Karpik - cross-country snowmobile race legend, inventor of the M-10 rear suspension, BLADE snowmobile and M-20 Air Ride suspension - talks about ArcticInsider.com. Brian Sturgeon, Team Arctic racing legend and Eagle River World Champion, is normally outspoken when it comes to the sport he loves. I think his response speaks volumes for how we're doing with this site. A quick trip to Thief River Falls over the past couple days provided some cool sights and interesting developments. In just his first season in the Pro snocross ranks, Polaris pilot Brett Bender scored three Open class wins, making the most of his talent, Tucker Hibbert’s hiatus and his dad Tim’s top-notch sled preparation. He also used an Arctic Cat rear suspension and track. Two-and-a-half years ago, snowmobile legend C.J. Ramstad and the Minnesota Dept. of Tourism created this wonderful short promo film about snowmobiling in Minnesota. 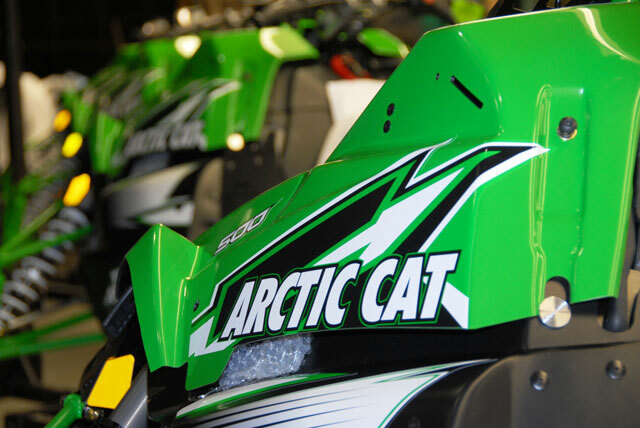 Arctic Cat says there will be no Sno Pro 800 or consumer-friendly Sno Pro 600. The reason: not enough space for the larger engines. Can this really be true? 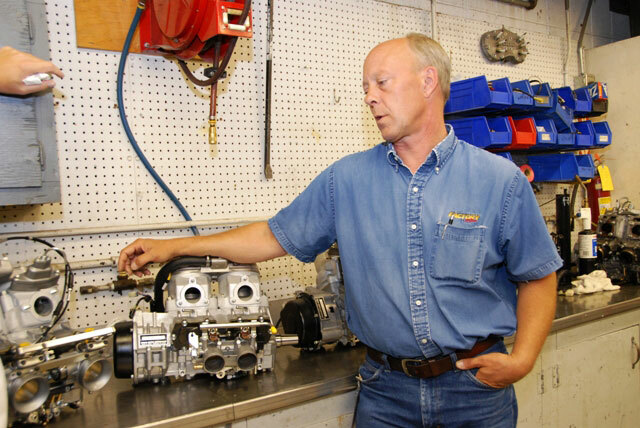 Arctic Cat Engine engineer Greg Spaulding, discussing the four liquid-cooled 2-stroke engine options in the Arctic Cat arsenal.